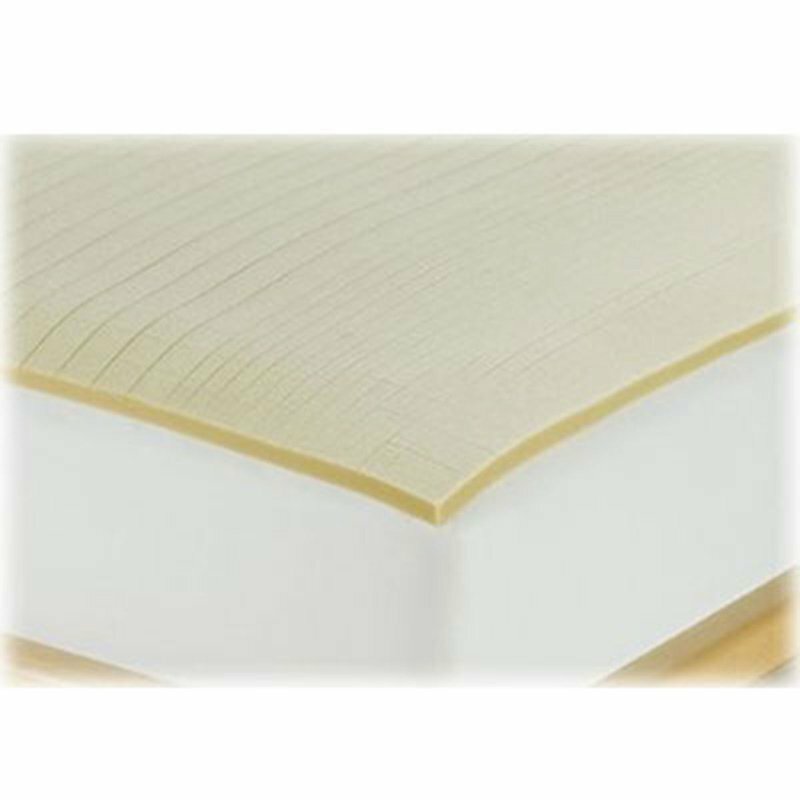 Temperature sensitive 2 memory foam reduces pressure points for a more comfortable night's sleep. Head and neck zones are engineered for continuous comfort. Shoulder and mid-leg zones are designed to reduce tossing and turning. Lower backand torso zones provide supportive comfort where needed most.